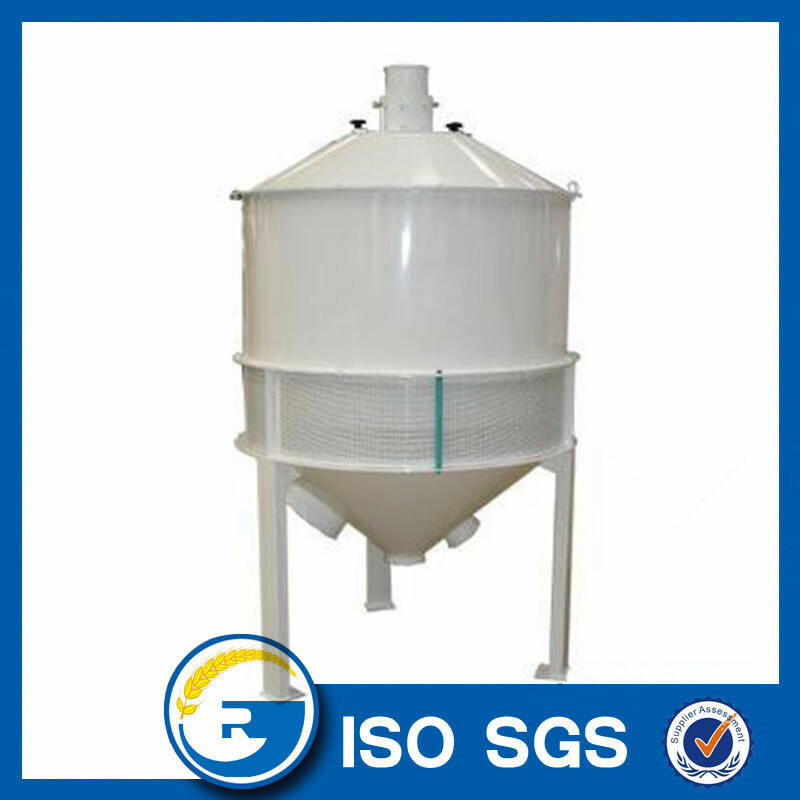 The machine dedicated separate low proportion impurity like hull and dust from grain (such as: wheat, corn, barley, oil and so on). It can be used for grain warehouse, Flour Mill, Rice Mill, corn processing plant, oil plant, feed mill, alcohol factory etc. Its greatest feature is large suction area, saving the wind and the great effect of suction. 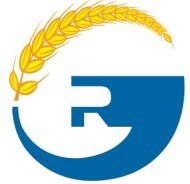 It´s an ideal equipment to solve a grinding high ash of flour milling. Looking for ideal Air Suction Separator Manufacturer & supplier ? We have a wide selection at great prices to help you get creative. All the Cycle Aispiration Separator are quality guaranteed. 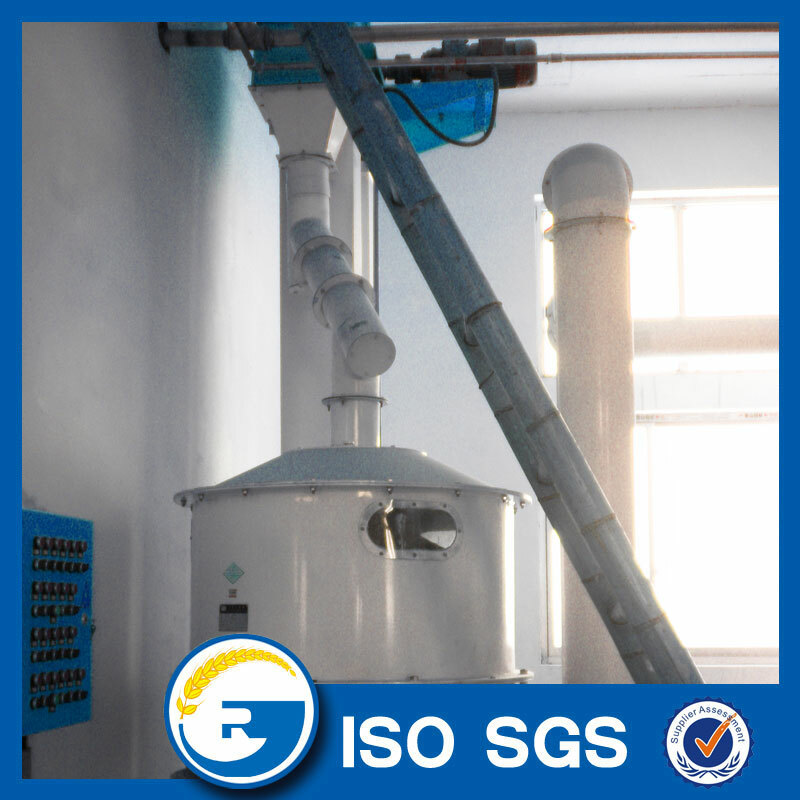 We are China Origin Factory of Wheat Flour Line Aispiration Separator. If you have any question, please feel free to contact us.